Many of us have this same sentiment when it comes to writing, talking, or just storytelling in general – we tend to always think that it’s not for us. All you have to do is take the time to listen to yourself. Pause. Take a moment and explore your life. Start with a question, like: What’s something that I’m struggling with? Potential Answer: I don’t feel like I’m doing enough with my life. I feel like I’m unsuccessful. Follow it up. Ask yourself why and what – and be relentless. What does it mean to be successful? Why do you feel you’re not doing enough? Everyone around me seems to be doing twice as much as I am. I feel like I should be doing so much more than I am. I felt like I was pretty successful in high school; everyone used to like me, I was able to do well in my classes, and I felt like I knew where my life was going. I don’t feel like that at all anymore. Where was your life going? Why do you not feel like that now? I’m a lot more confused about whether I want to be studying what I’m majoring in. A lot of my classes feel very dull. It can be frustrating because I don’t know what I want to do anymore, and I don’t know if I’m going to be happier by doing what I’m doing right now. What will make you happier? I don’t know. I enjoy spending time with my family and friends. Reading books, taking long walks. I miss being able to read books for fun. What’s stopping you from doing those things? I’m not good at managing my time. I feel swamped all the time and tired. Why are you tired all the time? What’s taking up most of your time? Studying! I’ve got a lot to do. I feel like I’m perpetually playing catch-up. I’m never able to get enough sleep. I’m barely able to keep up my grades. Why are you spending so much time trying to study if you don’t know that’s what you want to do? What do you want out of college? What did you expect going in? How has that changed? Why has that changed? Does being successful only mean social acceptance, academic excellence, and knowing the future? Why do you feel like everybody has that? Why does it matter that other people seem more successful than you? Why do you like long walks? Why do you like to read books for fun? The potential questions are endless. Explore them, go down the rabbit hole. Talk to a friend, talk to yourself, or just start writing. And remember, your story doesn’t need a neat conclusion. Sometimes the best stories are those that just leave the reader thinking – what will happen next? Is there a way to resolve this? Sometimes the best stories are those that let other people know – you are not alone – that you understand how complicated life can become. And sometimes, it’s only when we share our incomplete stories that we begin to understand how we might try to complete them. Follow the rest of my journey by subscribing: get new posts directly in your inbox! 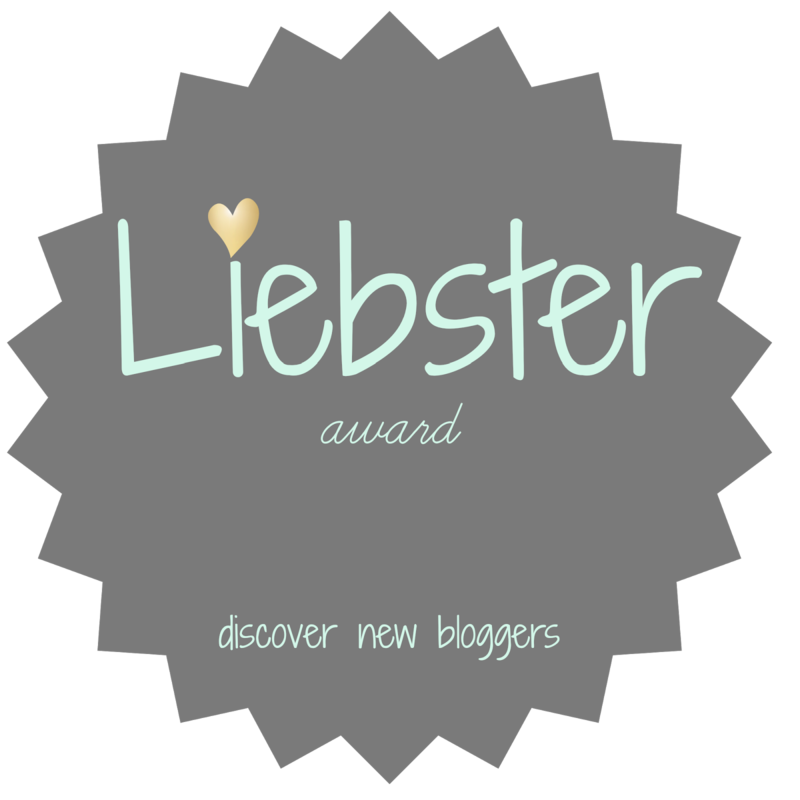 Previous Post The Liebster Award: I Got Nominated! Reblogged this on Renee's Jewelry In Candles.